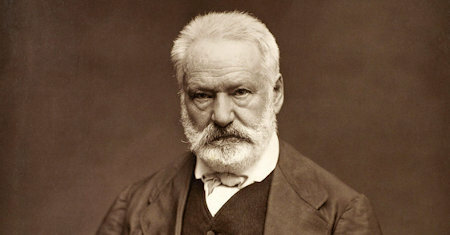 An 1831 French novel written by Victor Hugo. It is set in 1482 in Paris, in and around the cathedral of Notre Dame de Paris. The book tells the story of a poor Gypsy girl and a misshapen bell-ringer (Quasimodo) who was raised by the archdeacon.